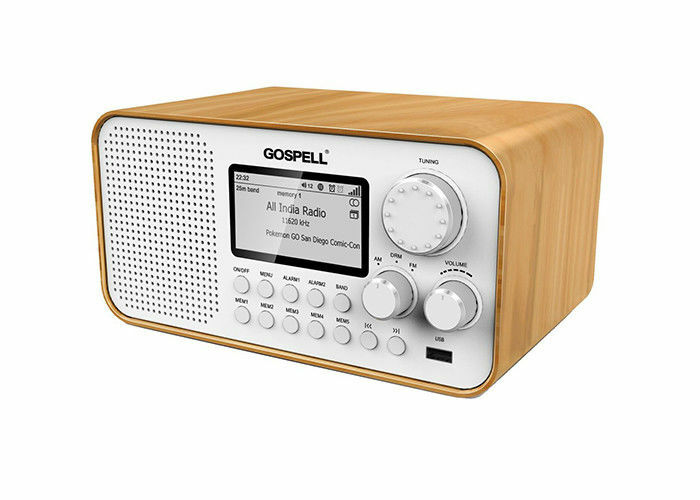 The Gospell GR-216 is the new generation DRM receiver designed for the purpose of low-cost access to high-quality information. Reasonable price and high performance for price-sensitive market is the design concept of GR-216. The GR-216 has been optimized for reliable reception in harsh radio environments. The excellent receiver sensitivity allows extended service quality. Built-in active antenna with two external inputs improves the reception performance compared to the similar products with only passive antenna. The potential risks of environmental interference have been reduced by the combination of excellent receiver dynamic range and band-pass filter.